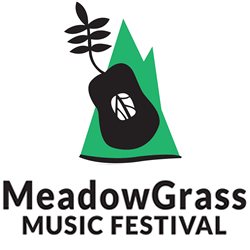 The MeadowGrass Music Festival takes place in Black Forest Colorado in May. 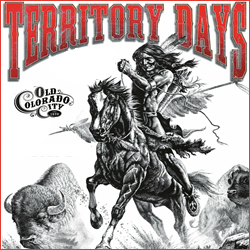 Visit Colorado Springs this spring for a great music celebration over Memorial Day weekend. With over 20 bands of great music, children’s fun activities, great food and vendor beverage providers, this will be a great family friendly event. Get your tickets today and kids are free with paying adults! The Lunch Beat Colorado Springs event takes place at the Fine Arts Center in Colorado Springs Colorado in May. The Hummingbird Festival takes place in Colorado Springs Colorado in May. 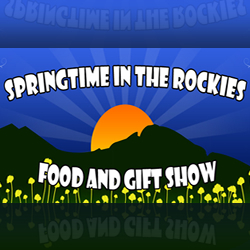 The Springtime in the Rockies Food & Gift Show takes place at the Freedom Financial Services Center in Colorado Springs Colorado in May. Whether you are planning on attending the Springtime show as a visitor, or an event vendor, checkout the website for more coming information as the show nears. Will you be visiting the Pikes Peak region and planning on a weekend stay in the Colorado Springs area? 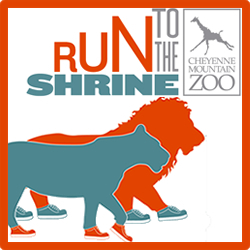 Find Lodging in Colorado Springs and don’t miss this years Springtime in the Rockies Event! The Creative Escape Craft Show takes place in Colorado Springs Colorado in May. 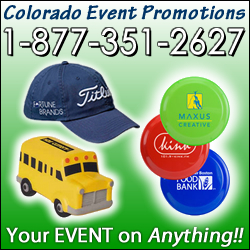 Colorado Event Organizers, Chambers, Marketers, and Promoters – if this is a Colorado Event you are associated with, please update or add your Colorado Event in the Colorado Event Guide database. Colorado Event Sponsors and Colorado Event Vendors, please let the organizers of this Colorado Event know they need to update this Colorado Event information here. The Wine and Watercolors event takes place in Colorado Springs Colorado in May. The Cute as a Bee Baby Shower event takes place in Colorado Springs Colorado in May. The Take 5 in the Garden takes place in Colorado Springs Colorado in May.